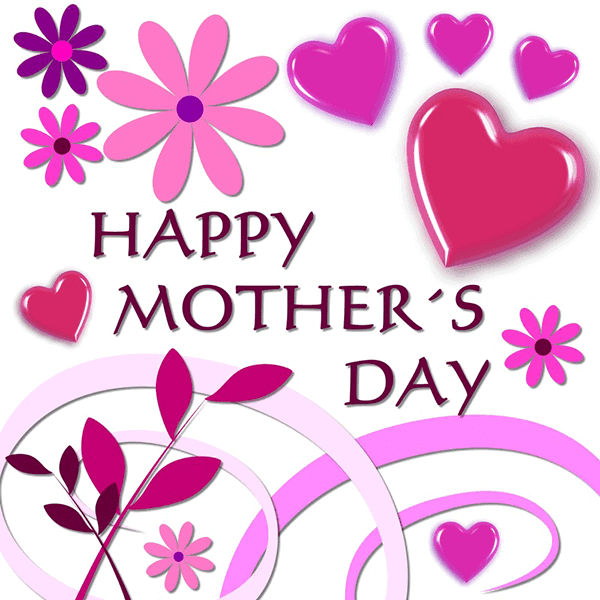 Wish your mother a beautiful Mother's Day with this cheerful image. 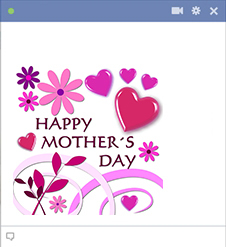 With its pretty floral imagery, this image will be a standout in a message or on your mom's Facebook timeline. We have a huge assortment of holiday images that you can share for free when you communicate on Facebook.